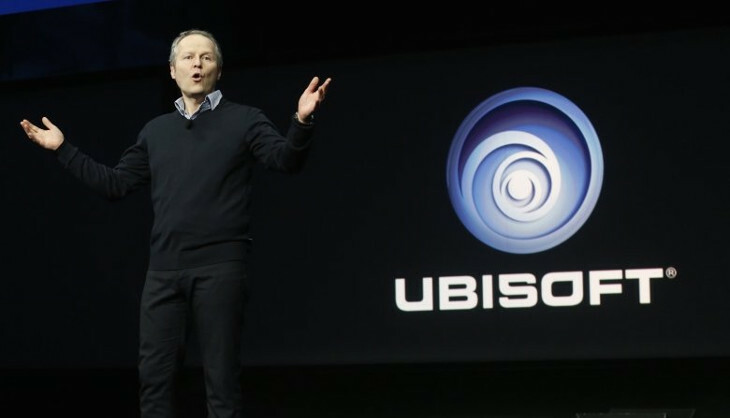 Ubisoft is a massive publisher best known for titles like Rainbow Six Siege and Assassin’s Creed. Their CEO, Yves Guillemot, is easily one of the biggest players in the game industry. Given this standing, it’s safe to assume he would have the best knowledge of when to expect the next generation of consoles. Speaking on an investor call, he revealed Ubisoft’s predictions for when we’ll potentially see the PS5 and Xbox 2. They believe that it’s still at least 2 years before we’ll see the new system. Let’s discuss! How Sure is Ubisoft About This Prediction? So, according to Guillemot, there’s no evidence to support their claim that the PS5 is two years away, but it does make sense. After all, the PS4 Pro has only been out for about a year, and the Xbox One X just released. Customers won’t be happy if their new system is obsolete in a year. We really like the fact that Sony and Microsoft are really putting more power in their machines, using the evolution of technology to give power to our developers to create better games for our players. That is going in the right direction, rather than trying to do accessories or other things. That is going to help the industry a lot because the games will be really beautiful on those machines. While Guillemot’s comment about accessories could be seen as a knock to PlayStation VR, it’s true that the new systems do offer more horsepower for developers to expand on. Even so, they aren’t able to complete run with the new systems, instead being forced to ensure all new games run on both the original hardware and the new ones. With 4K being the main focus, is it really realistic to think that these new mid-generation systems can carry the industry forward for 2 years or longer? This is where our speculation comes into play. Ubisoft immediately assumes that the PS5 is at least two years away, based mostly on the fact that the PS4 Pro and the Xbox One X just released. While these new systems are nice, they don’t really empower developers as much as a new generation would. Since games are required to work on all hardware, the new systems can only go so far before they are leaving the old ones behind. It not difficult to wonder if these new systems can keep the status quo two years into the future, or more. On the one hand, Sony doesn’t want to devalue the PS4 Pro by bringing out the PS5 too early, but if they wait too long, the current hardware, even by Pro standards, will become outdated. There’s a fine line between being loyal to customers, and striking while the iron is hot. 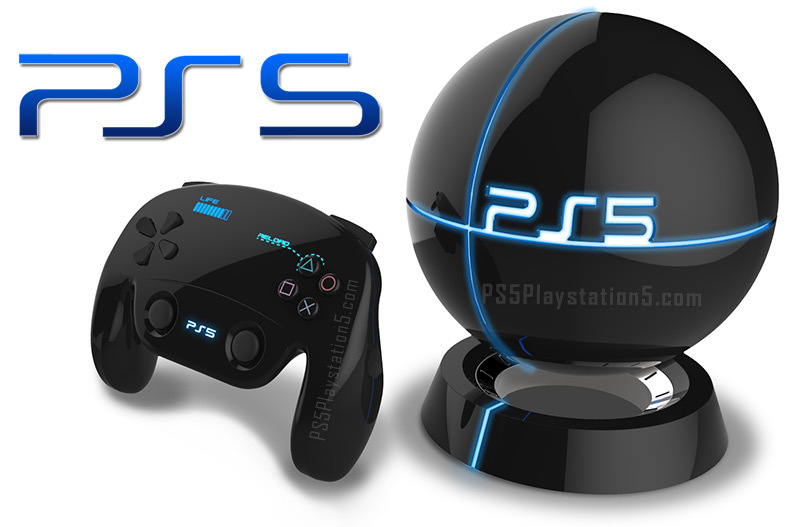 There’s not doubt Sony has begun working on the PS5, at this point it’s just a matter of time. If Ubisoft is to be believed, we have at least two years until the next generation begins. What are your thoughts? Do you think the PS4 Pro can keep this generation going for two more years? Let us know in the comments!